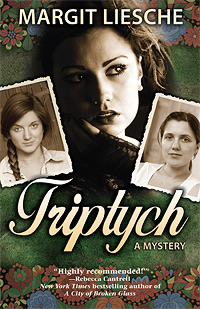 TRIPTYCH paints portraits of two sets of mothers and daughters: the first, caught up in the brutalities of the Hungarian Revolution of 1956, and the second, in 1980s Chicago, dealing with the lingering effects of the Revolution and trail of secrets left behind. 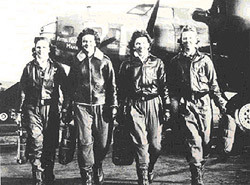 World War II opened many doors for America's women. 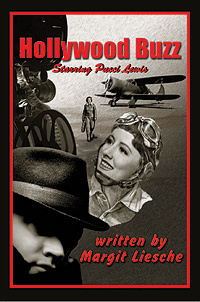 HOLLYWOOD BUZZ and LIPSTICK AND LIES feature Pucci Lewis, a female adventurer inspired by two sets of heroines of this period—the female pilots of the WASP who tested and ferried the military's biggest bombers and fastest fighters, and the female intelligence operatives of the OSS, precursor to today's CIA.